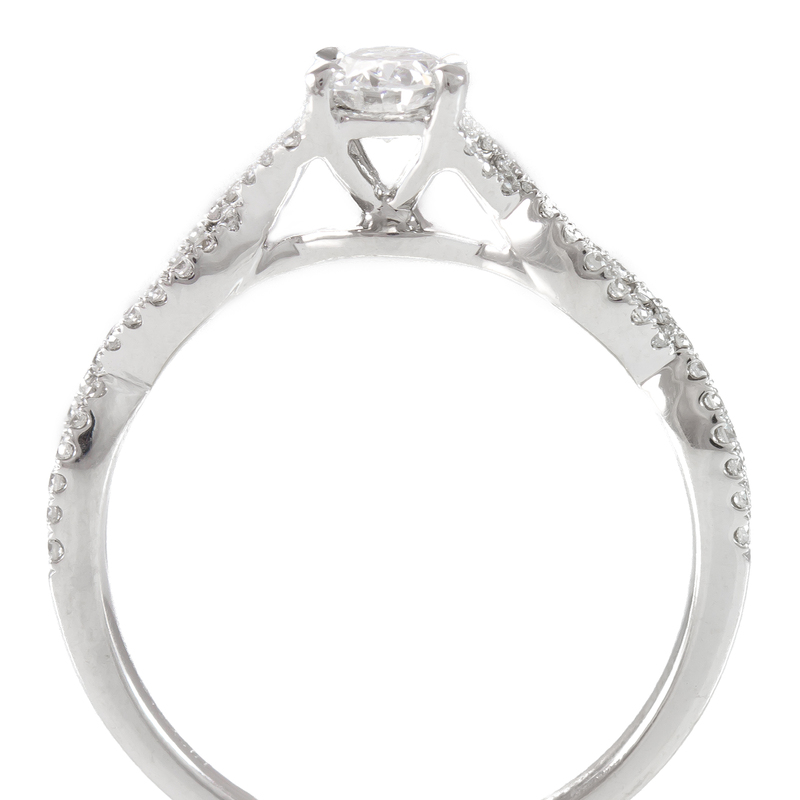 Oval center diamond weights 0.35 carats and is set in 4-prong. Accent Round Brilliant Diamonds weight 0.20 carats. Mounting is a twist shank, and sizable. 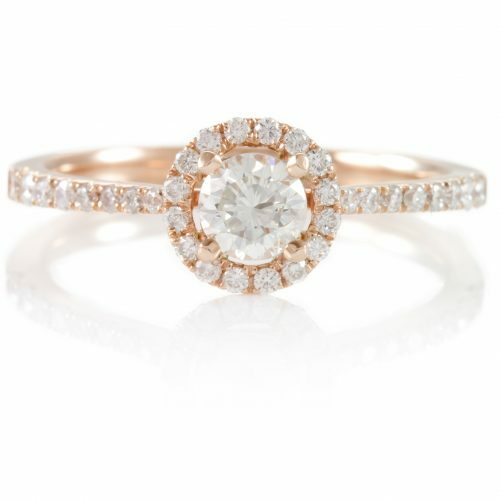 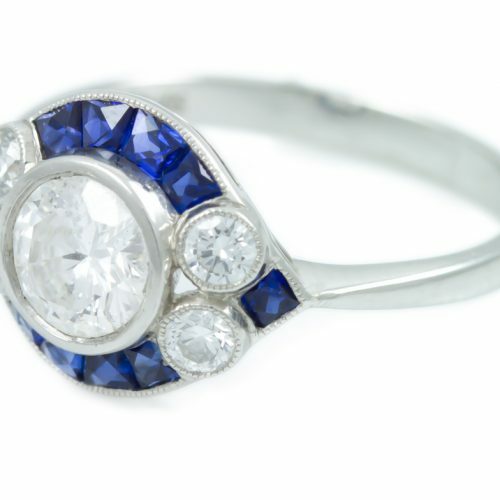 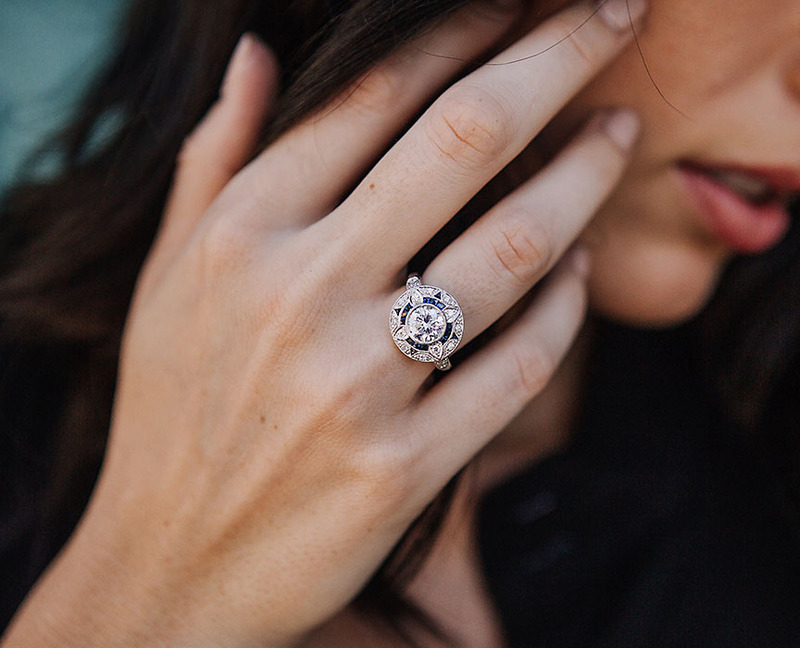 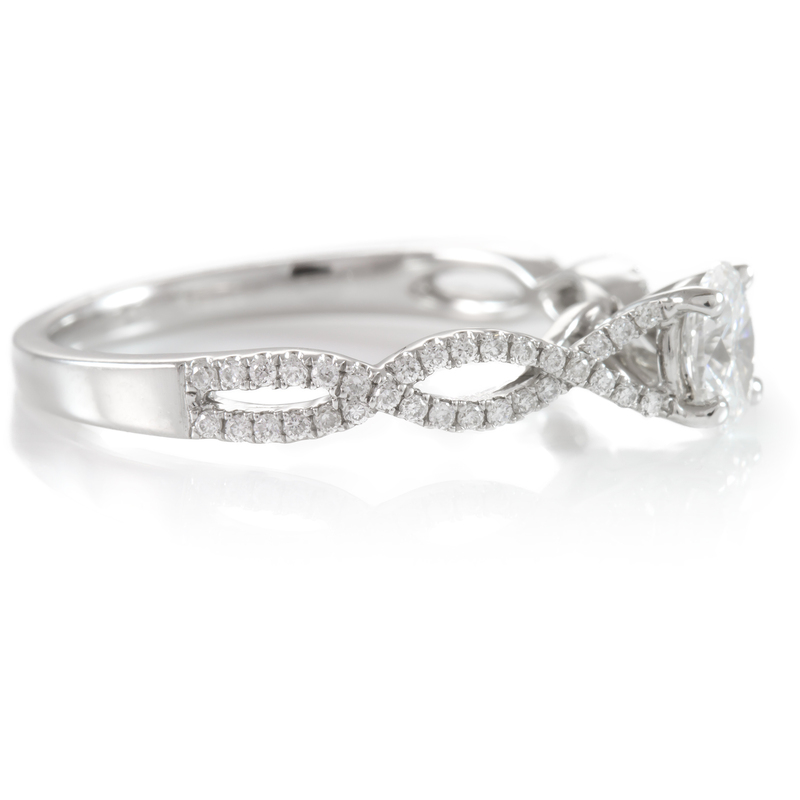 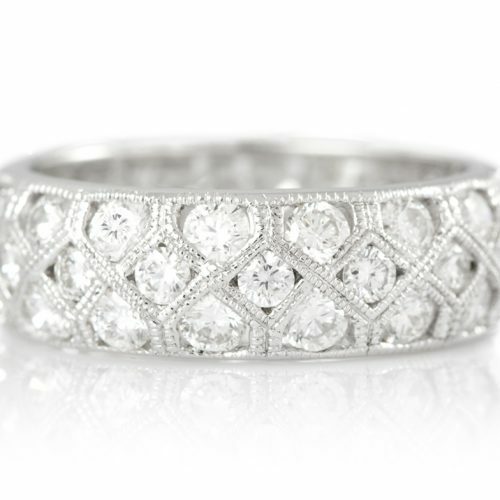 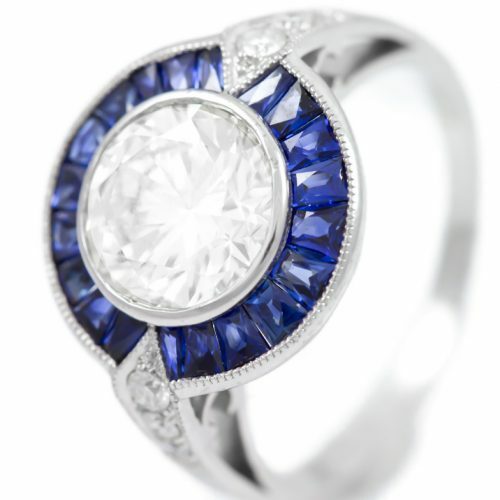 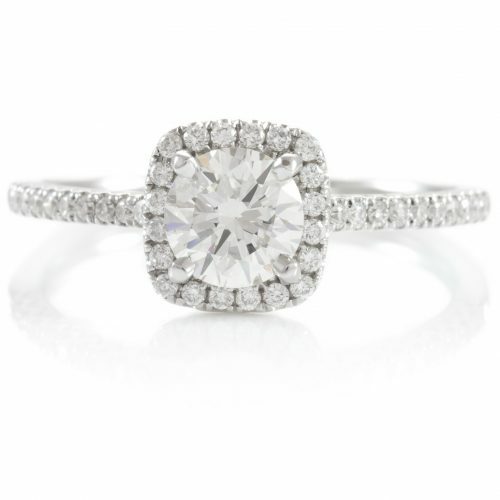 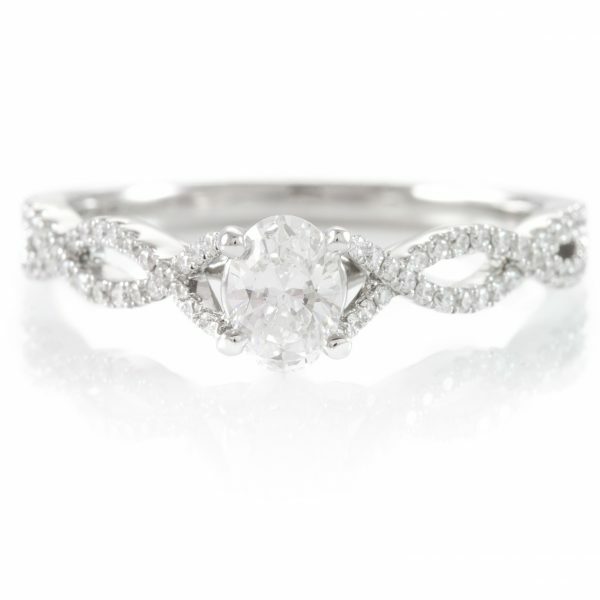 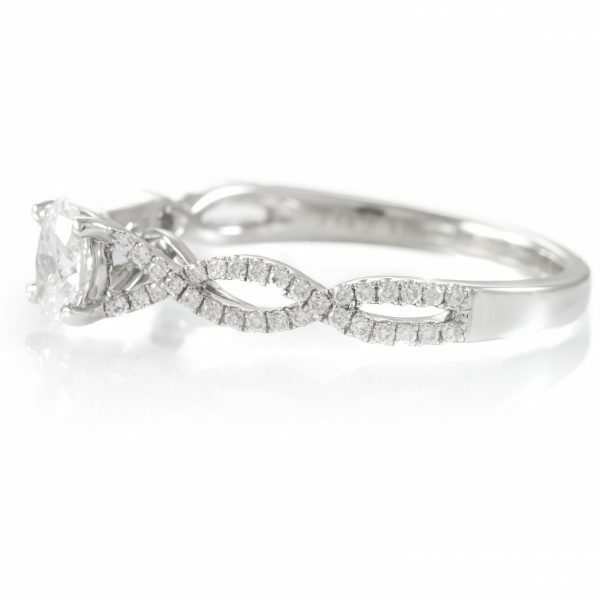 Oval diamond is set close to the finger and will fit a band snug.